All parts purchased automatically come with our standard 90 day replacement warranty. This warranty covers all parts purchased for 90 days from the date of purchase with no labor coverage. If the covered part fails within 90 days of purchase, we will at our discretion either provide a replacement part or give a refund for the original purchase price of the covered part. 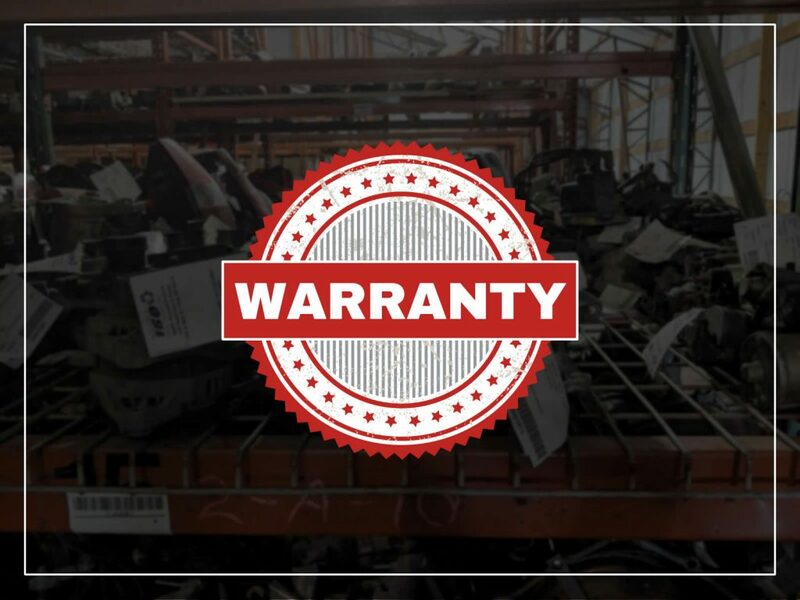 We offer a 12 month, unlimited mile Gold Plus warranty with labor protection available on all mechanical parts purchased at Highway 160 Auto Recycling. When the Gold Plus warranty is purchased, the part covered is guaranteed for 12 months from the date of purchase along with labor coverage on the original part purchased. In plain language, if all Gold Plus warranty conditions are met by the purchaser and there is a part failure within the warranty period, we will replace at our cost the defective part and cover the labor cost of the replacement part installation at a current published labor time. Parts that are purchased and are not needed by the purchaser must be returned in the same condition that they were in at the time of purchase within 30 days of original purchase and must be accompanied by the sale invoice provided at the time of sale with no exceptions. If accepted for return, these transactions are subject to a twenty (20) percent restocking charge.